I bought Fernie in Ireland as a just broken 3 year old. He has the most wonderful kind temperament. 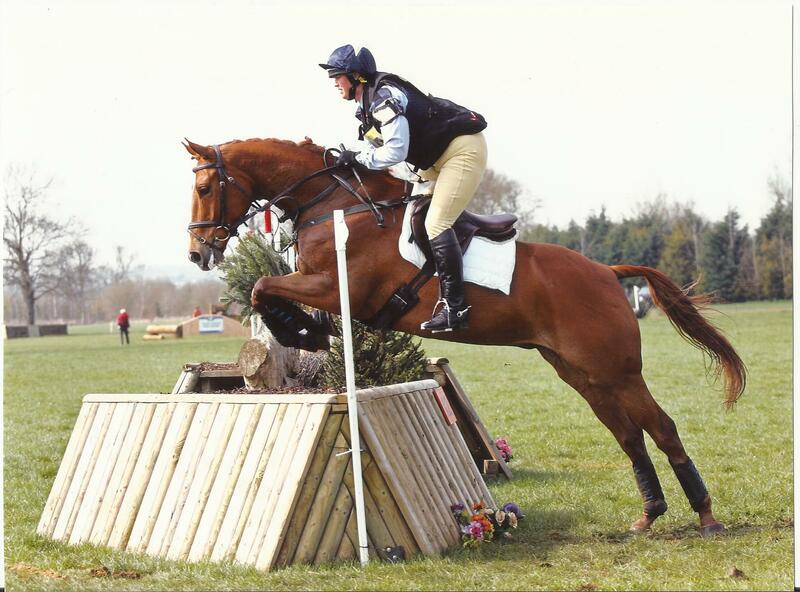 Fernie competed at three Lycetts 4 year old qualifiers in 2011, being placed in two, 7th and 8th scoring very well in the dressage and always jumping clear cross country. He was very unlucky not to qualifying for the final, but he conducted himself superbly at all of his events behaving like a gentleman. 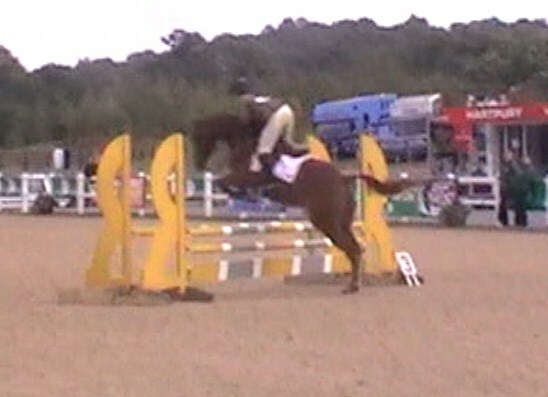 In 2012 Fernie has competed at one BE90 and three BE100s putting in great performances at all of them. Like everyone else his season was badly interupted by the weather, but he won a 5 year old qualifier with a 28 double clear and qualified for the 5 year old final at Osberton.Fernie also competed at the BYEH qualifier at Hartpury in early August and finished 9th in a very strong field of 48 starters. He put in a very mature performance in the big International arena. 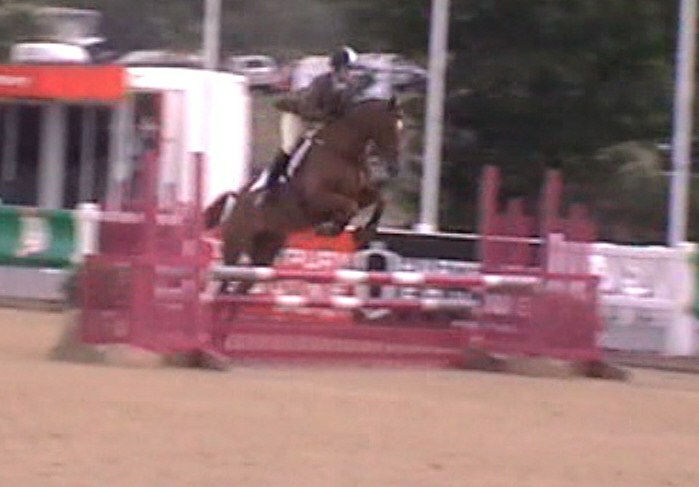 So far in 2013 he has competed in two BE100’s with good performances and is ready to step up to novice. 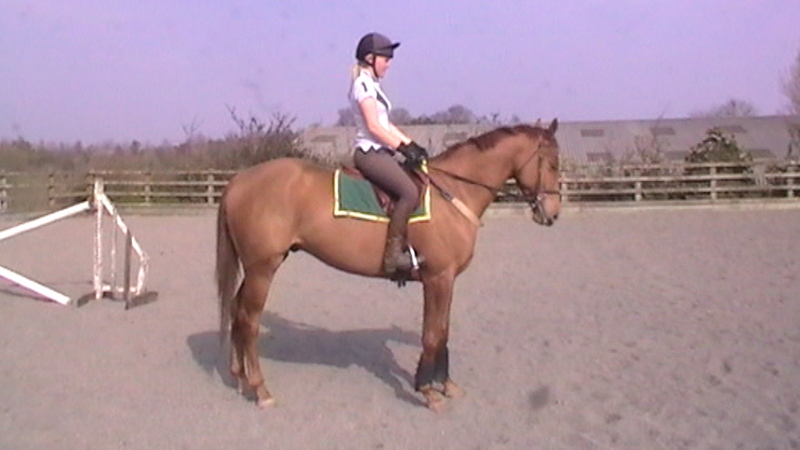 Fernie is an exceptionally kind and genuine horse with bags of natural ability.